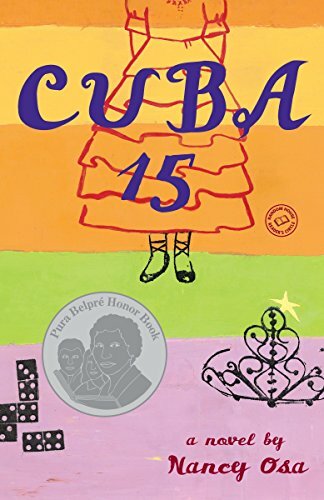 M.R., thanks for the review of Cuba 15! Sounds like a good one. Did you get my email and wrapup post last week for the 48HBC?